Area comparative: slightly larger than Washington, D.C.
Aquaculture production: There are primarily backyard tilapia farms, although other small farms are in operation. Area comparative: 2.5 times the size of Washington, D.C.
Aquaculture production: There are currently a few commercial farms and several backyard farms. 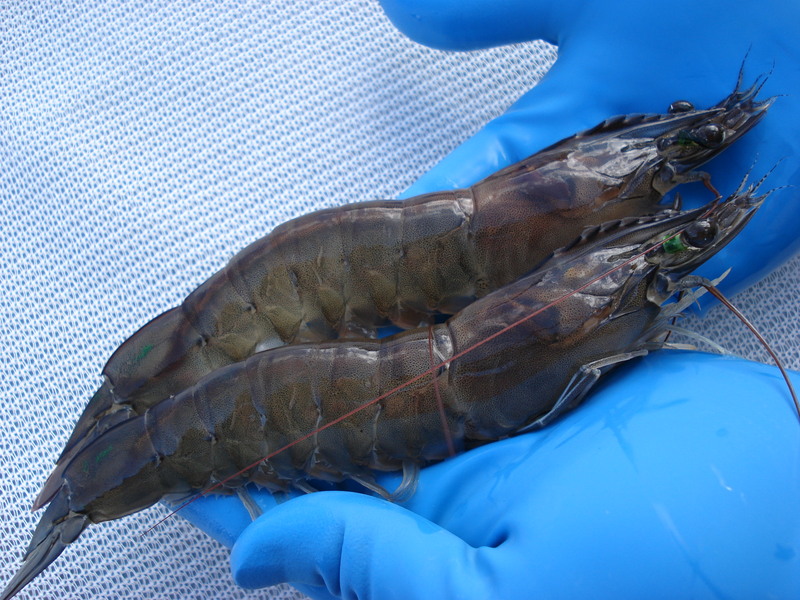 Area comparative: 4 times the size of Washington, D.C.
Area comparative: 3 times the size of Washington, D.C.
Aquaculture production: In 2012, 111 tonnes of seafood were produced from aquaculture. Aquacultured species: Freshwater prawn, marine shrimp, eel, tilapia, carp, catfish, milkfish, mangrove crab, mullet and ornamental carp. 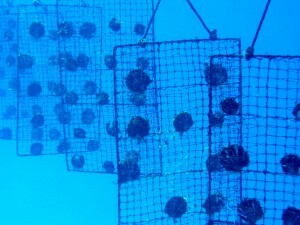 Aquaculture production: In 2017, Hawaii aquaculture sales were $76.4 million. Algae contributed $35.2 million and 46 percent of the sales, while ‘other species’ made up the other 54 percent. The peak number of hired workers on the payroll was 462 for 2017, as reported by the producers. Aquacultured species: Over thirty aquatic plant and animal species are being raised for research or commercial production for food. Some of these include freshwater prawns, marine shrimp, seaweeds, tilapia, catfish, carp, oysters, clams, rainbow trout, salmon, abalone, mahimahi, koi, moi (Pacific threadfin), snails, frogs and microalgae. Area comparative: slightly more than 2.5 times the size of Washington, D.C.
Aquaculture production: Small farms primarily raise mangrove crabs and milkfish. Area comparative: about the size of Washington, D.C.